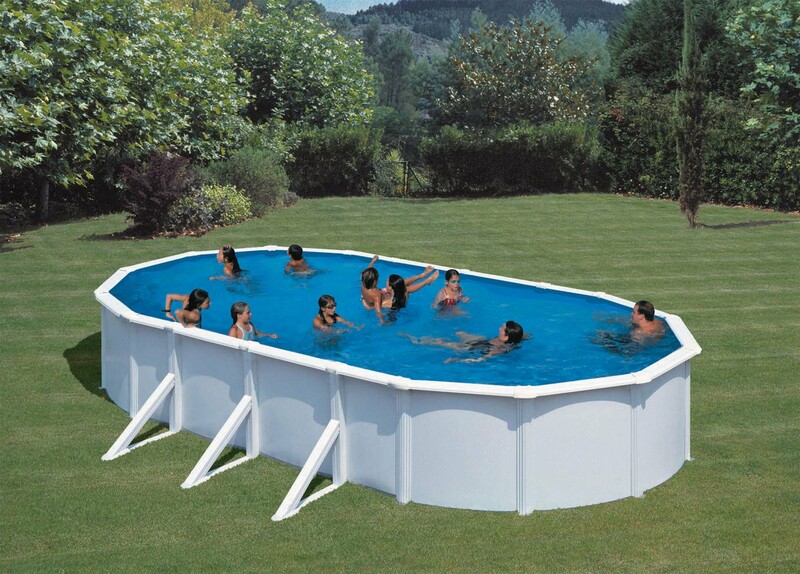 Gre is a company with more than 50 years experience in manufacturing above-ground pools. As a pioneer company on its field, we are SPECIALISTS and LEADERS within the European market. We are considered to be a fundamental market REFERENCE as a result of our clear wager on QUALITY and SECURITY of all our products. Our company offers a WIDE RANGE of products which includes: different sizes and finishes aboveground pools, a complete range of accessories for their equipment and maintenance and a number of swimming pool chemicals designed specifically for the pool water. Service Departments are the best proof of that. These services help us to identify our customers needs and to advice them on the best pool and equipment according to those needs. Gre concern about quality improvement, environment and recycling of its packaging and products, has resulted in obtaining the most important certificates: ISO 9001, ISO 14001, FSC,NF P 90-303, NF P 90-316 and NF P 90-317.